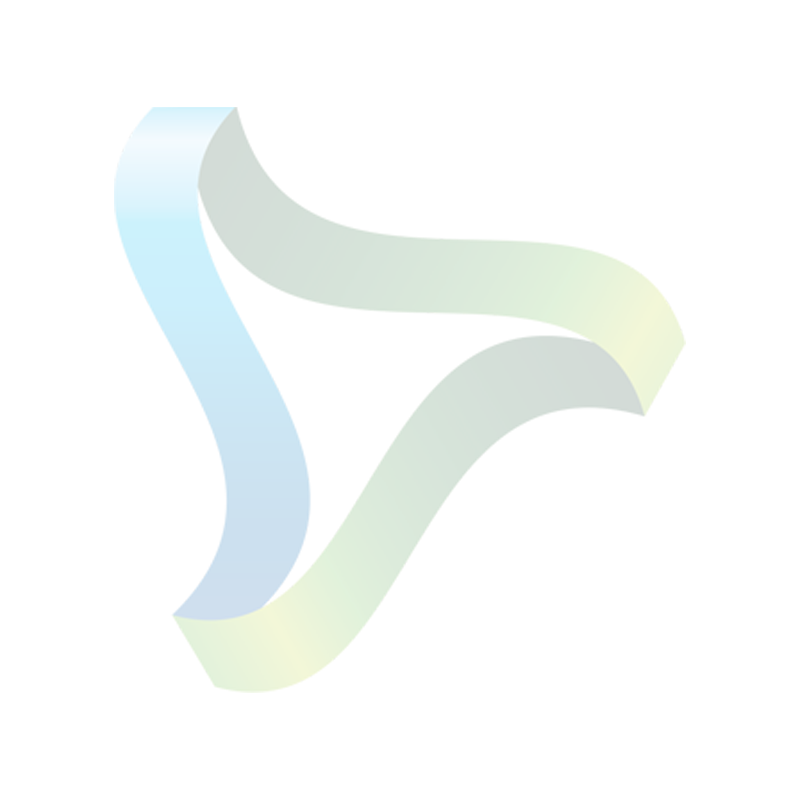 Syska’s led table lamp is one of a kind lamp, which can help you in choosing from three different color temperatures - yellow, warm white and white. Its dimmable feature allows you to adjust the brightness up to 3 stages according to your own need. It also comes with 2 mood settings – reading and night. 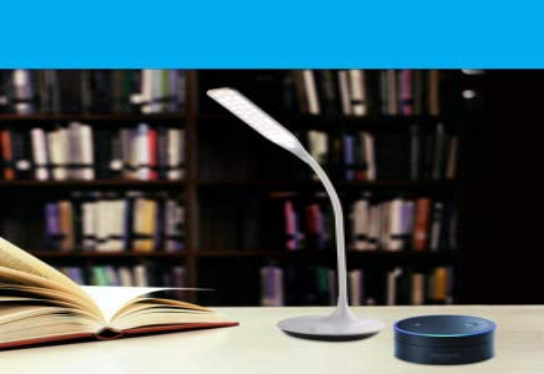 Now enjoy your table lighting at your convenience with the syska smart table lamp. The 2 mood settings in the smart table lamp allow you to fix your lighting requirements between reading and night. Choose reading mood whenever your work requires bright white light or choose night mood for a warm ambience. The smart table lamp is equipped with a colour changing technology which allows it to change the colour of the lamp at 3 different temperatures: Yellow, warm white and white. 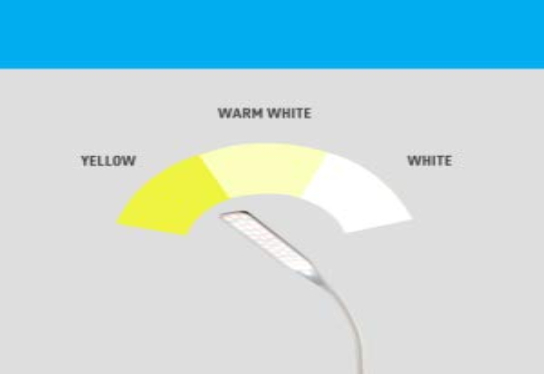 The colour temperature ranges from 3000K~6000K. 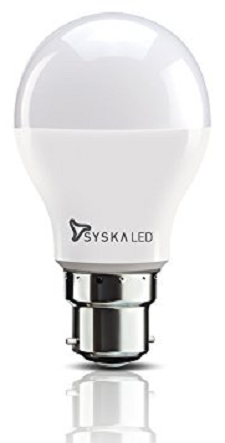 Effortlessly control the Syska Lumispread tube lamp with Alexa and Google Assistant. 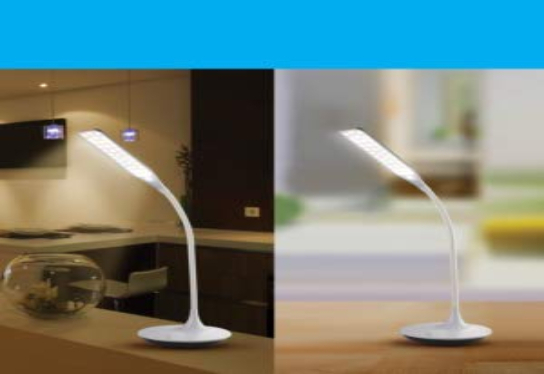 Easily switch it on or off and adjust the brightness level of the lamp without touching it.